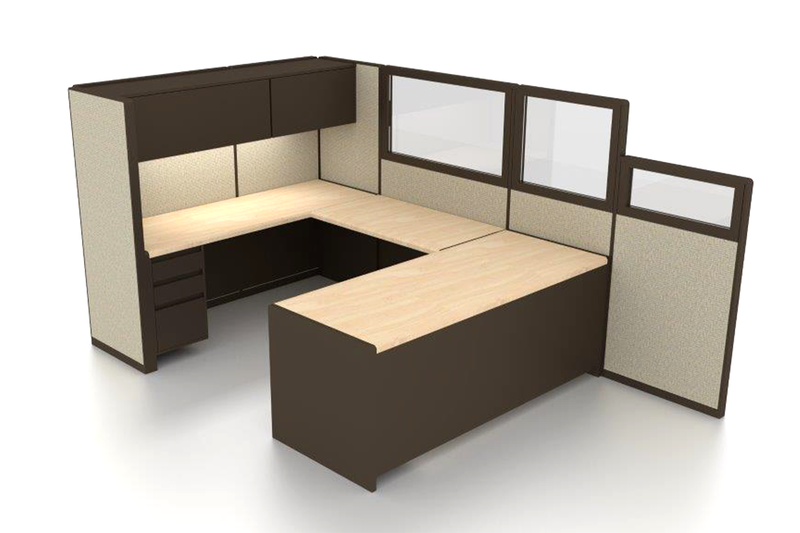 gen2 Office Furniture | Need 9000? Steelcase Conventional 9000 may be the most durable and long lasting office furniture ever produced. Even after Steelcase discontinued 9000, there remains countless companies standardized with 9000. Fortunately, gen2 can manufacture 9000 to meet the need of this customer base. 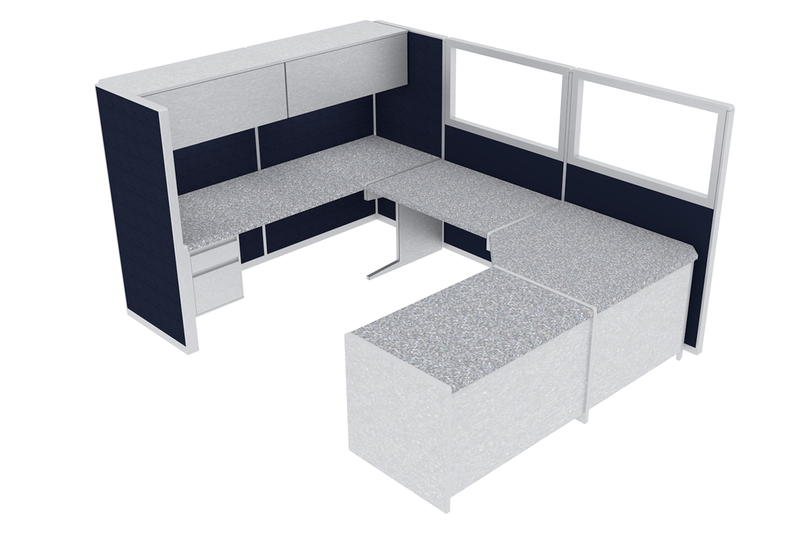 We maintain a substantial inventory of Steelcase Conventional 9000 products, which allows us to provide the high quality office furniture that you have come to know with gen2. Panels: completely stripped, powder-coated and recovered with specified fabric. Worksurfaces: completely stripped of old laminate. Re-laminated and re-keyed as required. Storage and Supports: powder-coated to match specifications. gen2 9000 is our most sustainable line. Panels, worksurfaces, storage, and supports are all original Steelcase components that pass our discriminating quality control checks. For more information and pictures visit the gen2 9000 page.